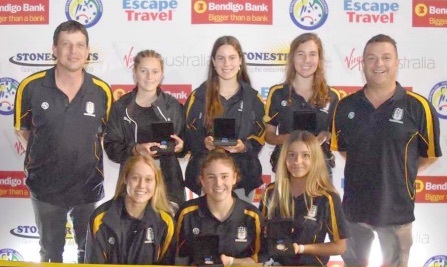 A Henry Kendall High School student was a part of the Central Coast-Newcastle Under 16’s Girls’ Futsal Team that won the National School Girls’ Futsal Competition. 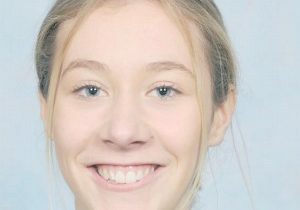 “Congratulations to Paris Blair on her success at Nationals,” said Henry Kendall High School Principal, Andrew Backhouse. The competition was held in Brisbane during the October school holidays and the Central Coast-Newcastle team blitzed through the four day event undefeated, to be crowned national champions.